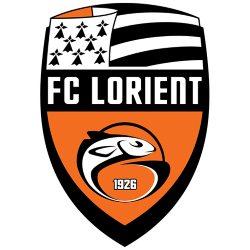 Ligue 2 (French pronunciation: ​), formerly known as Division 2, is a French professional football league. 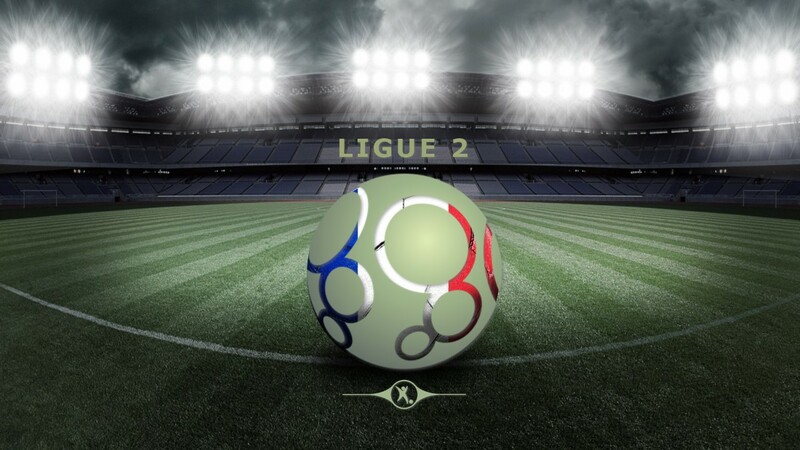 The league serves as the second division of French football and is one of two divisions making up the Ligue de Football Professionnel (LFP), the other being Ligue 1, the country's top football division. 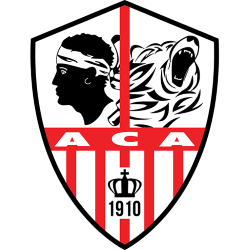 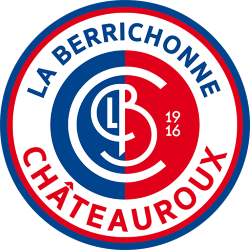 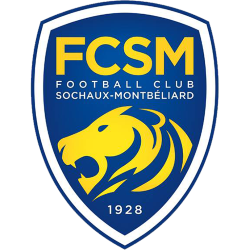 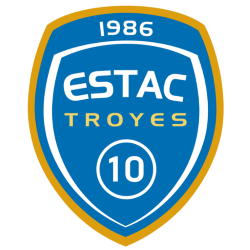 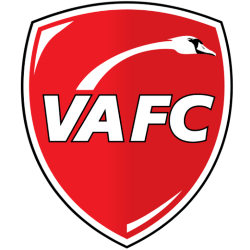 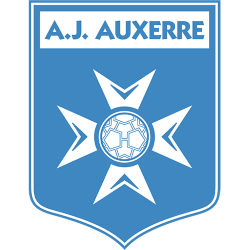 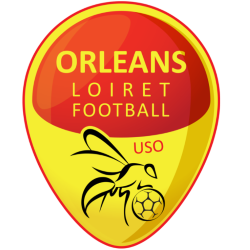 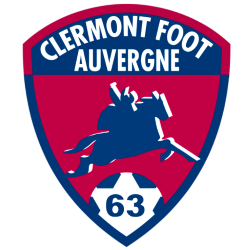 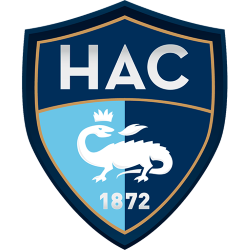 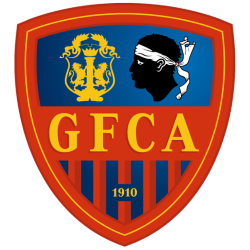 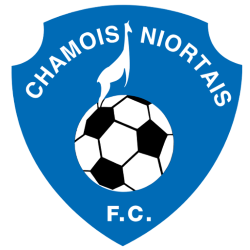 Contested by 20 clubs, it operates on a system of promotion and relegation with both Ligue 1 and the third division Championnat National. 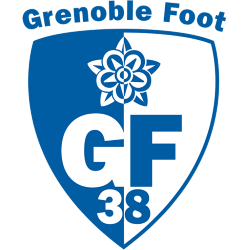 Seasons run from August to May, with teams playing 38 games each totaling 380 games in the season. 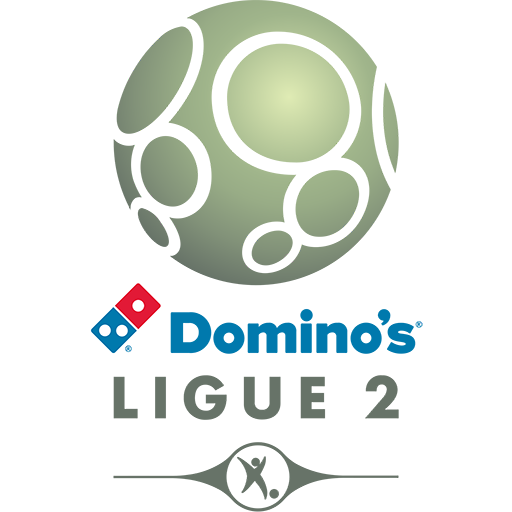 Most games are played on Fridays and Mondays, with a few games played during weekday and weekend evenings. 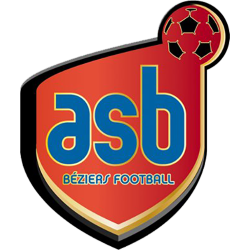 Play is regularly suspended the last weekend before Christmas for two weeks before returning in the second week of January. 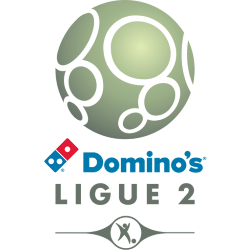 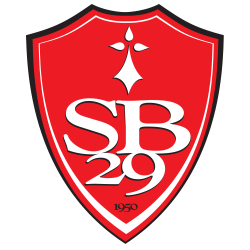 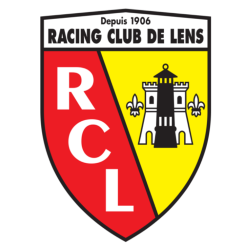 Ligue 2 was founded a year after the creation of the first division in 1933 under the name Division 2 and has served as the second division of French football ever since. 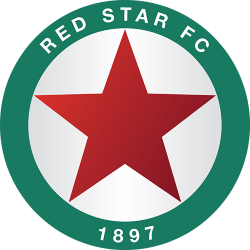 The name lasted until 2002 before switching to its current name. 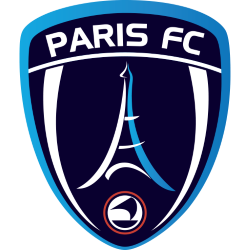 Since the league is a part of the LFP, it allows clubs who are on the brink of professionalism to become so. 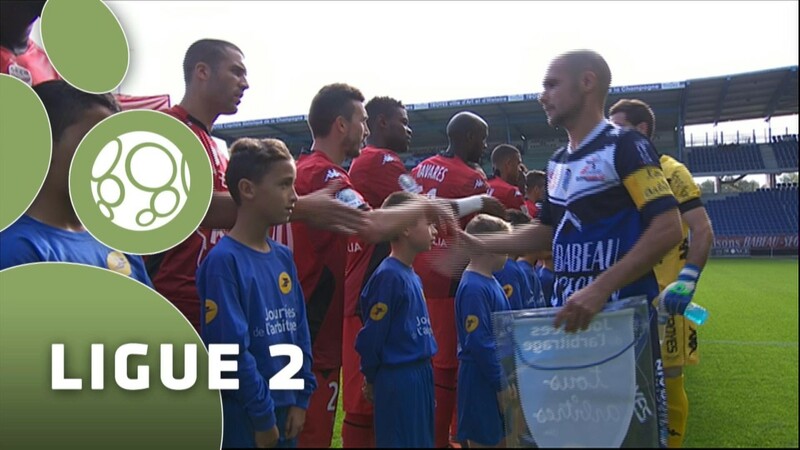 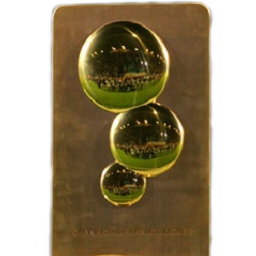 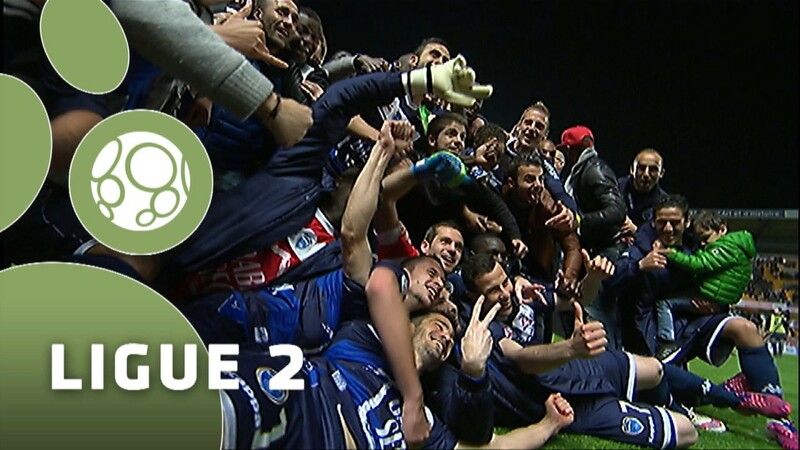 However, if a club suffers relegation to the Championnat National, its professional status can be revoked temporarily until they return to Ligue 2. 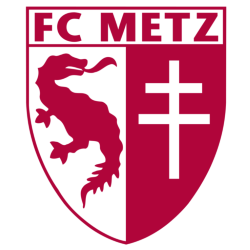 The current champions are Metz who will be returning to Ligue 1 in 2014-15. 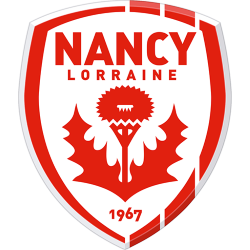 Ligue 2, alongside its first division counterpart, is generally regarded as competently run, with good planning of fixtures, complete and consistently enforced rules, timely resolution of issues, and adequate escalation procedures of judicial disputes to national or international institutions.